BOAFB CLOSET COLLECTION + IT COSMETICS GIVEAWAY WINNER! Happy June!! This months Closet Collection is short and sweet simply because I didn't do a lot in the month of May! I plan on changing that because I love playing dress up! Who needs any other reason, right?! Also listed is the IT Cosmetics Giveaway Winner!! Congratulations and I hope you enjoy your prizes!! See you guys on Friday where I will be linking up with Louisa from La Passion Voutee to show you how we rock our Summer Denims! Here is the lucky winner for the IT Cosmetics giveaway!! Congratulations! 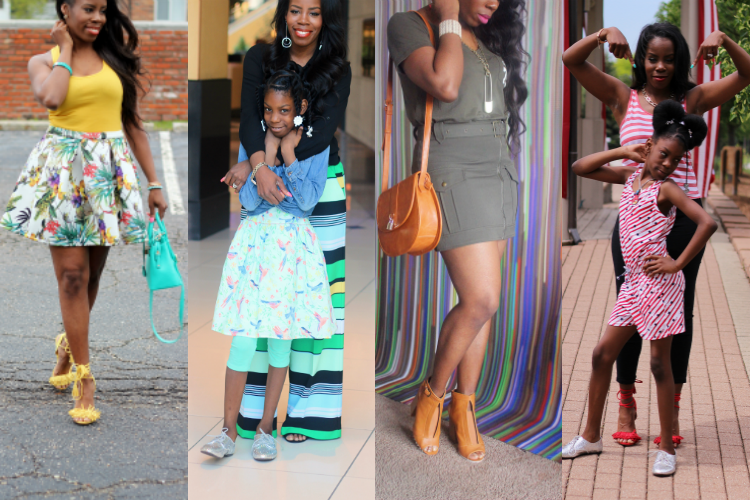 Welcome to Birth of a Fashion Blogger! I'm Chanda, wife and mama of 2. I hope that you enjoy your stay and you are always welcome to come back! Click the image above to learn more! WHAT YOU'RE LOVING THIS WEEK!